With express courier services, you get every package hand-delivered anywhere in the world within 1 week. No need to clear shipments personally if low value, such as under $2,000 for U.S. imports. Besides, you can save on freight charges for smaller package, even more competitive than LCL sea shipping. As you may know, DHL/FedEx/UPS/TNT (FedEx acquires TNT on May 25, 2016) are the top 4 couriers of the world. All of them have a sizable share of the express market. Though many Chinese sellers from Aliexpress or eBay choose China Post, Hong Kong Post or EMS as their first worldwide delivery option, the transit time are not so dependable. Especially you are waiting for the documents provided by China vendor, such as original B/Lor Certificate of Origin for customs clearance and pickup. Time cost and money cost are the two main concerns when you make a decision in international trade business. We had a post comparing what’s the delivery time of different carriers. The conclusion is there’s no big difference of the top 4. Normally all the delivery can be done within one week. DHL/FedEx/UPS/TNT are famous brands known by people in every country. They have a worldwide shipping network. So choosing either one of them will never be wrong. But if there’s a chance for saving dollars, nobody says no. So let’s just focus on the rates. If one is cheaper, we can take it as our primary choice. We’ll select the rate from the 4 official websites (all English version) for a comparison. They are from different continents, and picked randomly. We hope all our readers can have a easy reference. 3. Each courier may have different delivery variables and options to choose from, such as International First/Priority/Economy, so it’s difficult to make an apples to apples comparison. Since we have explained the time issue above (within one week), we’ll look only into the cheapest one. 4. All prices are calculated by each official tool online on the same day. Lower negotiated rates or discounted rates from any sources are not taken into account. Let’s compare the published rates offered by the 4 officials. We put the data into a table as below. If you are in America or Canada, try DHL/FedEx/UPS. * UPS Worldwide Expedited has the lowest price of USD189 with time cost 10 days. If you are in Europe, try TNT. If you are in Africa, try FedEx/UPS. If you are in South America, try UPS/DHL. * UPS Worldwide Expedited has the lower price of USD143.12 with time cost 9 days. If you are in Australia, try DHL/FedEx. We work with top of the world’s most trusted courier companies, meaning you can always be sure that your documents, parcels or samples are in good hands, no matter how far around the world they are travelling. A lot of people would think that international shipping is a complicated and expensive task before they come to us. This doesn’t have to be the case and you might just be surprised at how easy it is using the cheap courier services available from us. We offer a range of postage options, so you can choose the one that best suits your package and bank balance. Besides, we’d love to share our experiences, but as you know, different destinations and unlimited weight/volume data make it harder to sum up many basic rules. So just a few below. 1. First of all, find a courier agent, hopefully us. As you may know, prepaid is always cheaper than collect. Prepaid through a broker, which is the super VIP of the carrier, is the key point to save money on courier shipping. 3. 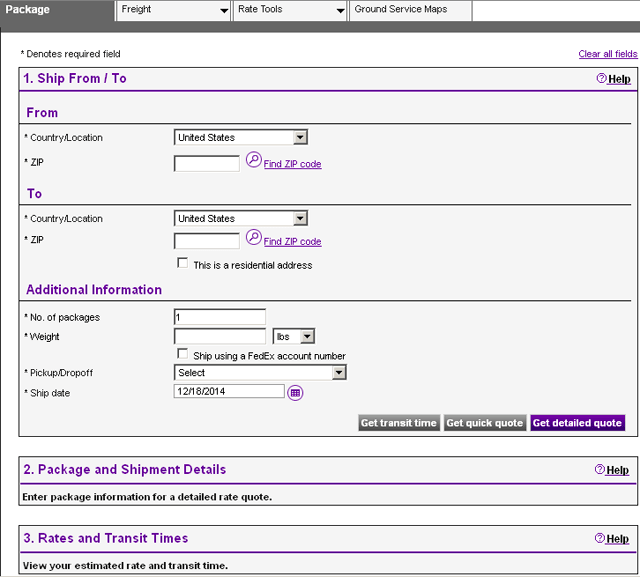 Courier to Southeast Asia, FedEx is the king, no matter small shipment or big shipment. 4. We don’t recommend TNT if you are out of Europe or Middle East. 5. 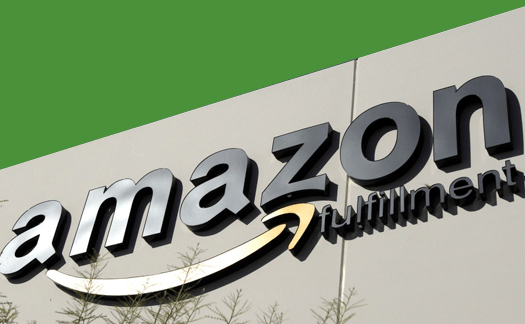 Most big businesses just pick one carrier and focus on them, because it has much bigger discounts on pricing, while small and medium businesses tend to utilize two to three carriers to maximize cost savings. 6. Fuel oil surcharge / fuel adjustment factor range from 10% to 25%, and update on a monthly basis. So our quote can valid till the end of the month. 7. The total length (length+width*2+height*2) should be less than 330cm. And the weight should be less than 70kg per package for the best available rate. 8. Use reinforced cartons and take care of the packing quality. Note: The carrier uses advanced laser scanning machines to calculate the volume of packages. This means, even a small bulge in your cartons can lead to a significant difference in volume. 9. The trade term between you and your supplier should be FOB, which is for your best interest if other shipping methods, but EXW for courier shipments. 10. 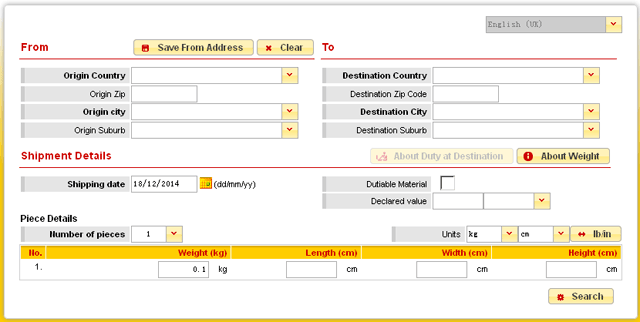 There are special lines for some specific destination and specific weight. Such carriers are not so famous, but also reliable and more cost-effective. Besides the classic well-known big players, we also bring together the services of the world’s best carriers including specialized expresses and also Post & EMS. We offer everybody (business or individual) a really simple and cheap way to book worldwide delivery services out of China. We get to deliver dreams to every corner of the world, every day, with every package. We will select the most economical courier for you OR you can select your preferred carrier. With the express’s network and our big discount, it will be more easier for you to arrange shipments transportation whether the destination is located anywhere of the world’s 220+ countries and territories. We select the best carrier for each shipment to help our customers maximize their interests for best safety, price and transit time, also tailor-made services. We actively keep our customers update about shipment, and if there is a delay, we will be there to help it and solve it. The entire transportation process will be continuous monitoring. Please be aware that any goods you purchased in China and send to another country, you are always facing the possibility of Customs issue, because you are liable to pay any inbound duties and taxes which local customs authority deems appropriate. Meanwhile we will help you to reduce maximum the risk by choosing the most suitable shipping channel for you. Even when your package will be delay in local custom, we will help you to contact our carrier and solve the problem for you. We or your supplier arrange inland delivery to our warehouse. We deliver your shipment to the courier (DHL/FedEx/UPS/TNT/EMS…). The courier handle everything and deliver to your door. By gaining access and understanding of your deliveries, we can help you reduce costs, improve service, minimize delays, reduce confusion and raise overall performance. 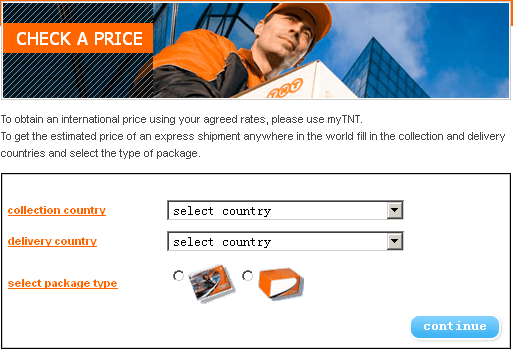 The cheapest courier selection is based on where are you located and how much weight you are going to ship. Besides, how much discount you can get is the key point. Click to find more about our best sea shipping services and air shipping services.